Volvo Cars’ XC60 has been crowned the best-performing large off-roader and the car with the best overall performance of 2017 in the prestigious Euro NCAP 2017 Best in Class safety awards. The XC60 scored a near-perfect 98 per cent in the Adult Occupant category, and in its Large Off-Road class it showed a clear advantage in Safety Assist with a score of 95 per cent – 20 percentage points higher than the nearest Large Off-Road competitor – underlining Volvo Cars’ position as a leader in automotive safety. The Euro NCAP award for the XC60 follows in the tracks of Volvo Cars’ XC90, which in 2015 was also named the best-performing large off-roader, and the car with the best overall performance that year. Volvo Cars’ V40 is another previous Euro NCAP winner, in the Small Family class. 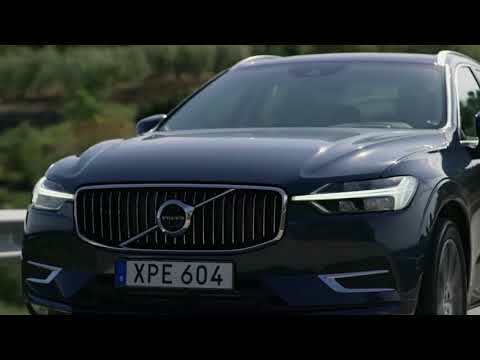 The XC60 also joins the S90 and V90 in making history for Volvo Cars as the first manufacturer to hold all the top three car rankings in Euro NCAP’s Autonomous Emergency Braking (AEB) tests – AEB City, AEB Inter-Urban and AEB Pedestrian. The three Volvo cars are the only cars to have achieved perfect scores in all three AEB categories.